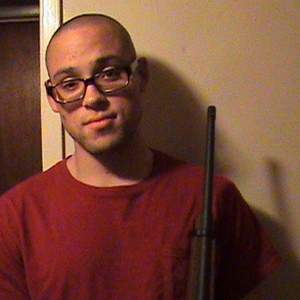 Chris Harper-Mercer, the Roseburg, Oregon gunman, was shot to death in a shootout with Roseburg police so we cannot ask him what would cause him to do what he did, but his social media activities can help give us a clue as to what motivated this young man to commit such a heinous act. 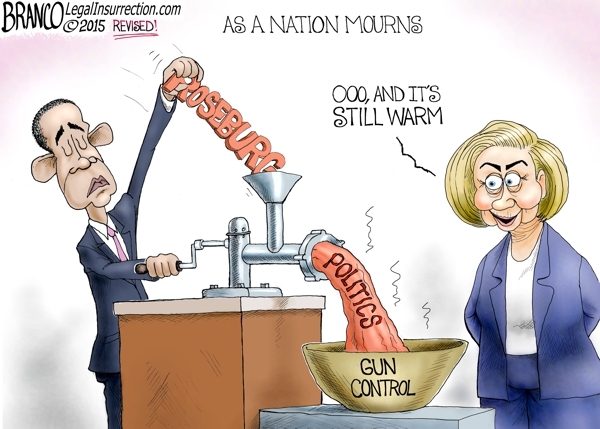 It has been reported that among the details authorities have allegedly found was one detail the left-wing media (and President Barack Obama) doesn’t want the public to know. Chris Harper-Mercer had a MySpace account on which he was friends with an apparent Islamic terror supporter. Harper-Mercer’s MySpace page reportedly contained praise for terrorists as well. However, his terrorist heroes were admittedly from different ideology … his page had material glorifying members of the Irish Republican Army. On an interesting note, I have noticed that so many people like him are all alone and unknown, yet when they spill a little blood, the whole world knows who they are. The Washington Times has reported that Harper-Mercer’s shooting should be classified as a hate crime, because he specifically targeted Christians during his rampage. Stacey Boylan, the mother of one of the witnesses to the shooting, told reporters that he asked potential victims whether or not they were Christian. He would have them stand up and then he would reply, “Good, because you’re a Christian, you’re going to see God in just about one second.” And then he would shoot and killed them. It goes without saying that President Obama mentioned little or none of this in his speech on the matter last night, choosing to instead blame the entire incident on guns. His lapdog press, as would be expected, went right along with him and refused to report anything that contradicted Obama’s spin … especially the suspect’s possible link to a supporter of Islamic terrorism. I really do miss the days when you could say the press was objective, impartial and you could believe what they reported. Previous PostAmerican Conservative are Facists?Next PostHow about some non-PC brutal honesty!